The Centre for Dialogue at Simon Fraser University is pleased to announce the book launch of The Urban Food Revolution: Changing the Way We Feed Cities by Peter Ladner. This book launch is free, however pre-registration is required. RSVP now. Author Peter Ladner is a former Vancouver City Councillor, newspaper publisher and a recent Fellow at the SFU Centre for Dialogue. With more than 35 years of journalistic experience, he is a frequent speaker on community issues and has a special interest in the intersection of food policy and city planning. If you can’t make the launch party, The Urban Food Revolution will be in bookstores November 7 or can be ordered online from New Society Publishers (20% off pre-orders before October 21). The book will also be available after November 1 (hard copy or e-book) at your favourite online book-seller. David Suzuki, Co-Founder, David Suzuki Foundation. “Our reliance on industrial agriculture has resulted in a food supply riddled with hidden environmental, economic and health care costs and beset by rising prices. Producing food locally makes people healthier, alleviates poverty, creates jobs, and makes cities safer and more beautiful. 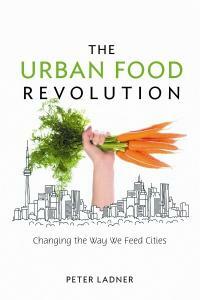 The Urban Food Revolution is a handbook for community food security based on leading innovations across North America. From commercial micro-gardening and community composting to rebuilding local food processing, distribution and waste systems, the author connects the dots between wishful thinking and practical solutions to making local, fresh sustainable food affordable and widely available. An essential resource for anyone who has lost confidence in the global industrial food system The Urban Food Revolution is packed with practical advice on bringing food production home. This entry was posted in Events and tagged Barbara-Jo's Books to Cooks, Centre for Dialogue at Simon Fraser University, David Suzuki, Peter Ladner, SFU Centre for Dialogue on October 18, 2011 by local delicious. Ever wondered what you, personally, could do to feel more empowered? Or considered doing something powerful in response to climate change and all the other things that are making our children and our futures less secure? As they say, “Making a difference starts at home” and it starts with what we put into our bodies. Learn how easy it can be to assert more control over the food that we eat by growing it ourselves. Don’t let limited space, insufficient knowledge, or a tight budget deter you. You’ll see how to integrate affordable, easy and compact growing systems and approaches into your life no matter where you live. Take things one step further and you may soon find yourself selling or gifting your surpluses to the people around you. Wallah! – Community. Enjoy music, beer, pizza and fabulous company. 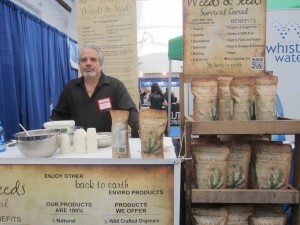 This entry was posted in Events, Urban Gardening on October 17, 2011 by local delicious. This weekend join The World In A Garden for their second annual Potato Fusion workshop. Reusing burlap coffee sacs, participants will plant highly nutritious organic potatoes at the bottom and lettuce plants at the top- it’s a potato fusion! All plants and materials will be provided so just BYOG (bring your own gloves) and go home with a sac of potatoes (and lettuce). Proceeds will be donated to The World In A Garden and Project Somos Children’s Village, Guatemala for projects teaching children gardening skills to last a lifetime. To reserve your spot, contact Alicia Baddorf via phone 604.527.5151 ext. 213 or by e-mail at abaddorf@jfsa.ca. The World In A Garden is a multicultural urban agriculture project that educates the community on the nutritional, cultural, environmental and social benefits of the local food system. This entry was posted in Events, Urban Gardening and tagged gardening workshop on March 14, 2011 by local delicious. Expand your garden to the indoors! The World In A Garden is kicking off the 2011 growing season by exploring the techniques and benefits of growing your plants inside. Ilana Labow from Fresh Roots Urban Farm will be guest speaker. Don’t miss out on expert advice and a fun time! Participants will take home a gardening calendar, an Organic Gardening magazine, a free packet of West Coast Seeds and a potted plant. All proceeds to The World in a Garden. The World In A Garden is a multicultural urban agriculture project that educates the community on the nutritional, cultural, environmental and social benefits of the local food system. Their mandate is to increase access to highly nutritious, fresh and organic food in a way that maintains dignity, builds community and celebrates diversity. The World In A Garden educates the community and youth on the importance of the local food system through youth education programs, volunteer days, workshops, community events and market sales. This entry was posted in Events, Urban Gardening and tagged Fresh Roots Urban Farm, Ilana Labow, The World in a Garden on March 1, 2011 by local delicious. On Thursday January 27th, Will Allen, the professional basketball player turned food security and urban farming leader of Growing Power, will be paying a visit to Vancouver’s very own SOLEfood Farm. SOLEfood Farm features 150 raised garden beds tended by trained seasonal workers from the Vancouver Downtown Eastside. The Enterprising Non Profit (ENP) established in 2009 by United We Can alongside farmer and author Michael Ableman has benefited from widespread community support and is now earning international recognition from a man whose three-acre Growing Power urban farm in Milwaukee is a world-class model for intensive urban agriculture and community food systems. Michael Ableman and Seann Dory, SOLEfood Farm Project Manager, will be welcoming Will Allen to the farm for a pivotal meeting of minds in the Astoria Hotel parking lot which, thanks to SOLEfood, now embodies the revival of fruitful urban green space. Will Allen will also be speaking at the Bruce and Lis Welch Community Dialogue on Thursday evening. This evening lecture is free, however pre-registration is required. This entry was posted in Events, Urban Gardening and tagged Growing Power, Michael Ableman, SOLEfood Farm, United We Can, Will Allen on January 24, 2011 by local delicious. If you’re wondering where you can find local goods at this time of year, the gods are with you. The annual Vancouver Farmers Market Holiday Market is (almost) here again. If you already make it a habit to buy local, now is the time to find tasty and tasteful gifts that encourage the ones you love to also appreciate the bounty in our region. If you are only beginning to explore all the unique and wonderful food, art and creations that our region has to offer, you are in for a lovely treat. 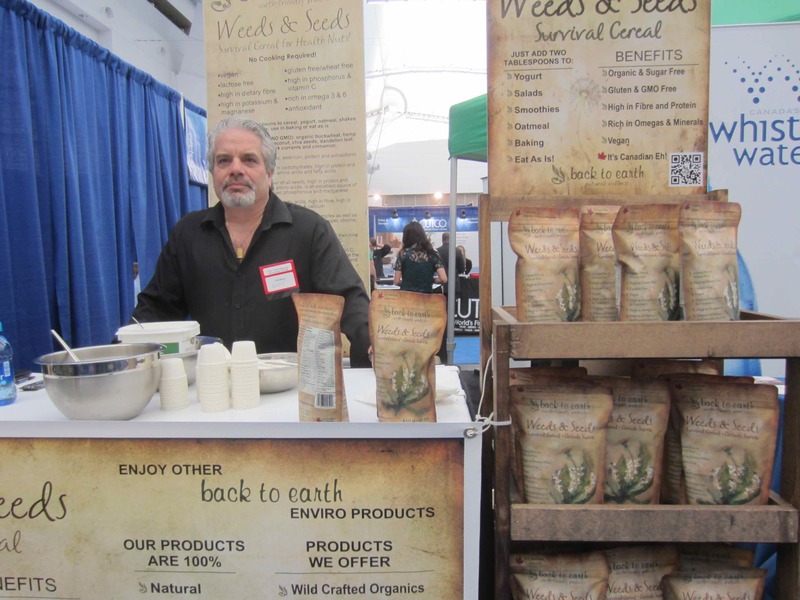 With the wide variety of vendors and blend of artisan and food products available, you’re guaranteed to find something to satisfy everyone’s palate. 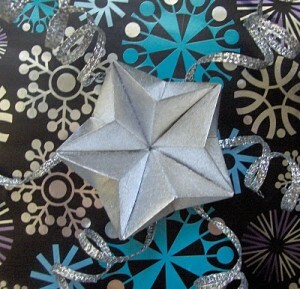 This entry was posted in Events, Farmers Market and tagged farmers markets on November 22, 2010 by local delicious. If you’ve seen and loved Food Inc. and Fresh, here’s another thought-provoking film about a food system in crisis — and a growing movement determined to fix it. Vancouver’s Projecting Change Film Festival is screening the new film Ingredients as part of their Breakfast Series. And yes, breakfast will be served! In addition to sponsoring the breakfast, Edible Vancouver‘s publisher Phil Solman will be moderating a discussion panel and giving out copies of their latest issue: Winter 2010, which itself will be fresh…off the presses. Tickets are $15, get $2 off when you purchase online using code FOOD001. This entry was posted in Events, Movies and tagged edible Vancouver, Food Inc. movie, FRESH documentary, Ingredients movie, Projecting Change Film Festival on November 18, 2010 by local delicious.